Angel’s Envy Distillery in Louisville, Kentucky is releasing Angel’s Envy Kentucky Straight Bourbon Whiskey Finished in Oloroso Sherry Casks. This will mark the brand’s first new release since 2013. Only 3,600 bottles will be available for purchase at the Angel’s Envy Distillery and select retailers in Kentucky for $199.99 at 100 proof for 750 ml bottle. Henderson tells us that the Bourbon is a blend of 6-9-year-old whiskey. The whiskey was then finished in Oloroso Sherry casks from Jerez, Spain for around 2 years. Compare this to their Angel’s Envy Bourbon Finished in Port Wine Barrels, which is a 4-6-year-old whiskey finished for up to 6 months. 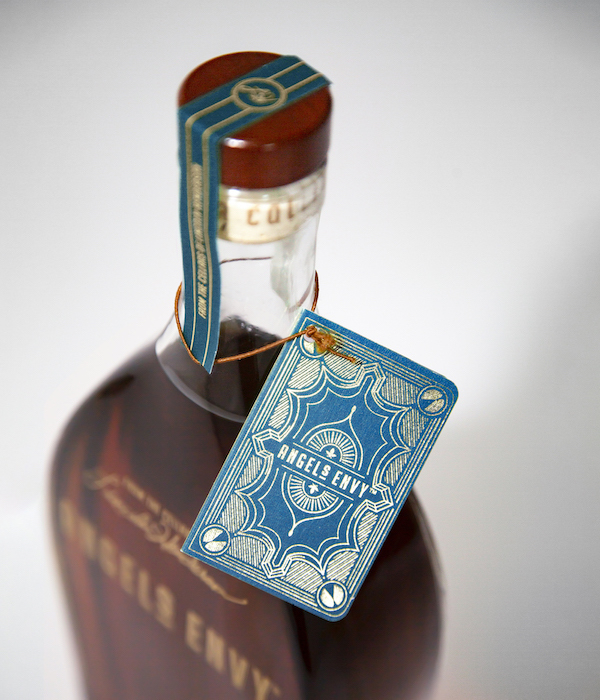 Additionally, the Angel’s Envy Rye Finished in Rum Casks is finished for 18 months. Henderson says they also released a limited edition Port cask Bourbon 2014 with a 3-year finish. 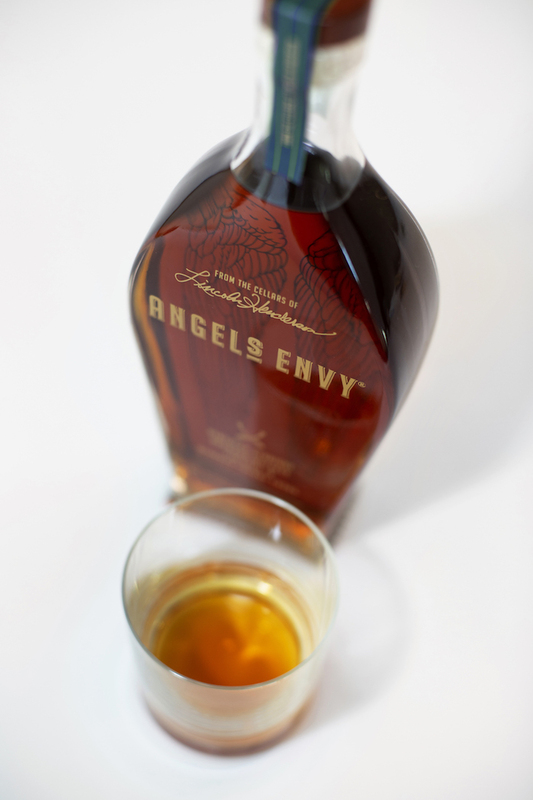 Thus, their new Sherry Finish showcases the oldest Bourbon yet from Angel’s Envy. While the Sherry finished Angel’s Envy is a limited release for now, Henderson says they aren’t ruling out a possible permanent release of the Sherry Cask finished in the future. “We took a page from that book and chose to let this limited release rest for an extended finishing period in Oloroso sherry barrels, lengthening the oxidation process for a sophisticated level of flavor,” Henderson explains. As BourbonBlog.com has historically been the first report on and review Angel’s Envy Bourbon and Rye, watch our 2011 video interview which announced the try with Wes Henderson’s father, the late Lincoln Henderson – a legend in the distilling business – and his son below. Beginning on February 12, 2019, there will be a limited number of reservations available through 500 Main, Angel’s Envy membership platform for loyal fans, 72 hours before the release officially is on sale to the general public. Through 500 Main, a limited number of reservations will be available for members to reserve a bottle 72 hours ahead of the general public. Members will receive an email with a unique link to the reservation portal where they can reserve a bottle for pickup and purchase at the distillery. There will be a separate line on February 15 for 500 Main members who have reserved a bottle ahead of time. Beginning on February 15 at 8:00 a.m., while supplies last, Sherry will be available to the public for purchase at the distillery as well as select retailers in Kentucky.